Five-time Ballon d’Or winner Lionel Messi has been likened to a God of Football by the newly appointed La Albiceleste manager. Bet on the God of Football and his national side with Bet365! Messi has won everything there is to win at club level with Barcelona (several times over), claiming four Champions League trophies and eight La Liga titles, among lots of other accolades since breaking into the first team in 2004/05 with the Catalan side. However, the God of Football hasn’t experienced the same level of success with the national side. With Messi on their side (see what I did there? ), Argentina reached the final of the Copa America three times (2007, 2015 and 2016), however they’ve failed to actually lift the trophy in the end. To add to those woes, La Albiceleste made it all way to the final of the 2014 World Cup in Brazil, but lost the match 1-0 with Mario Gotze’s extra-time strike. Following Gerardo ‘Tata’ Martino’s resignation as La Albiceleste boss on July 5, the Argentine FA appointed Edgardo Bauza as their new manager to lead them to the 2018 World Cup in Russia. Despite enjoying a wealth of attacking options at his disposal that includes the likes of Higuain, Aguero, Dybala, Di Maria and others, the 58-year-old immediately outlined one player that has the ability to make the difference in games and make the team perform better with him in the squad – Lionel Messi. Bet on Argentina on their road to Russia 2018! 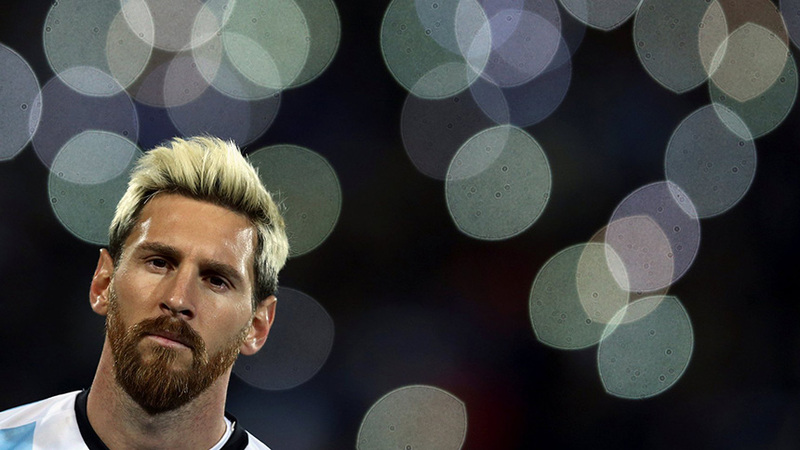 Messi has evolved into a full-fledged deity with his new look. 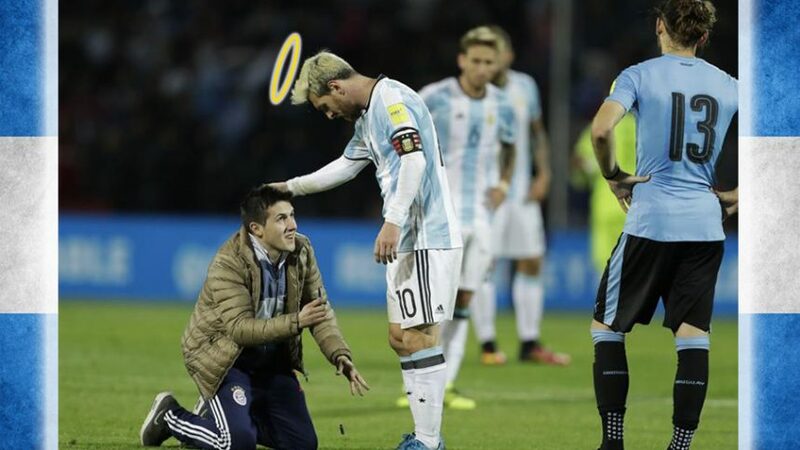 The manner in which Bauza and his backroom staff approached the ‘mythical player’ about the prospects of returning to the national side reminisces a scene in which one goes on about their Sunday visit to a holy temple, or in this case visiting the God of Football. “Leo surprised me even more than I thought. Leo knows everything about everything. Nothing escapes him,” said Bauza about the God of Football. Back Argentina to win the 2018 World Cup 9.00 (8/1)! The 29-year-old Argentine recently surpassed former Fiorentina and AS Roma striker Gabriel Batistuta as the all-time leading goalscorer for the national side; Messi now boasts (as of October 10, 2016) 56 goals for himself, while Batistuta is second on the list with 54 strikes. After making his official competitive debut for Argentina in 2005, Messi has gone on to make 114 appearances (as of October 10, 2016), making him fourth most capped player for the La Albiceleste. After two more caps, he will overcome Roberto Ayala – who has appeared in 115 games – however questions remains whether he can match and surpass Mascherano’s and Zanetti’s numbers of 132 and 143 respectively, especially since the former is still actively playing for the national side. Bet on the God of Football and he will gift you with eternal winnings!